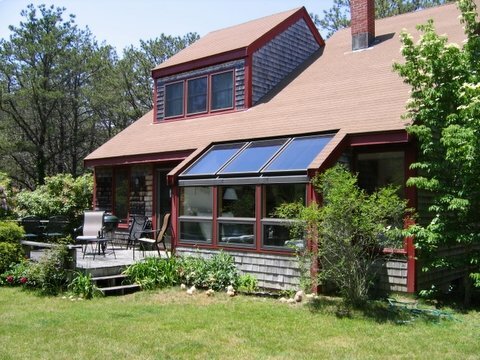 This beautiful home comes with everything you need for a lovely stay on Martha's Vineyard. Newer appliances in the spacious kitchen, open floor plan, lots of windos and sliders out to a nice deck. This home is in an area of beautiful homes, near horse farms, and Alleys Store. Access to Lamberts Cove Beach and Long Point Beaches.